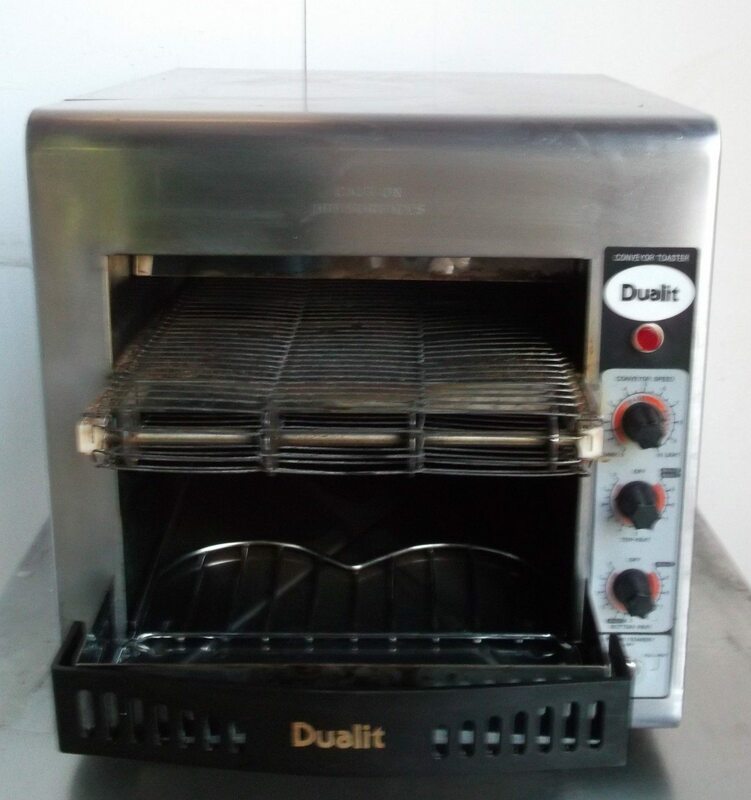 Ideal for busy breakfast establishments, this Dualit conveyor toaster is a state of the art appliance offering the ultimate toasting service. Capable of producing up to 360 slices an hour, this 2 slice toaster is guaranteed to save you time and energy in the kitchen. With variable browning control, a heated holding area to keep toast warm, and a removable crumb tray, you’ll only wonder why you didn’t pick one up sooner.